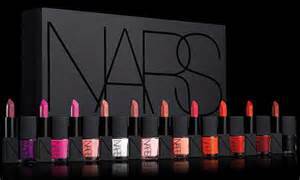 The NARS Vault ($500.00) (Limited Edition NARS Boutique Exclusive) Scroll down for info on how to purchase the Vault! In celebration of the 20th Anniversary, NARS Cosmetics introduces The NARS Vault. 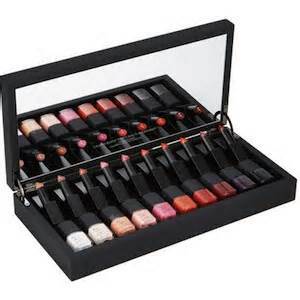 The Vault is a finely curated, limited edition set of 10 lipsticks and 10 nail polishes packaged in an exquisite keepsake box with a large mirror etched with a quote from François Nars. The collection features a full range of shades from neutral nudes to striking reds for lips and nails. The Vault is a true must have for any NARSissist. Call the NARS Flagship Boutique at 310-623–1730 to join the waitlist for this very exclusive NARS vault. Next NARS Audacious Lip Stick full lip swatches!